VW wants to raise Porsche volumes to 150,000 units a year - new models could include a "baby Cayenne" modeled on the VW Tiguan. 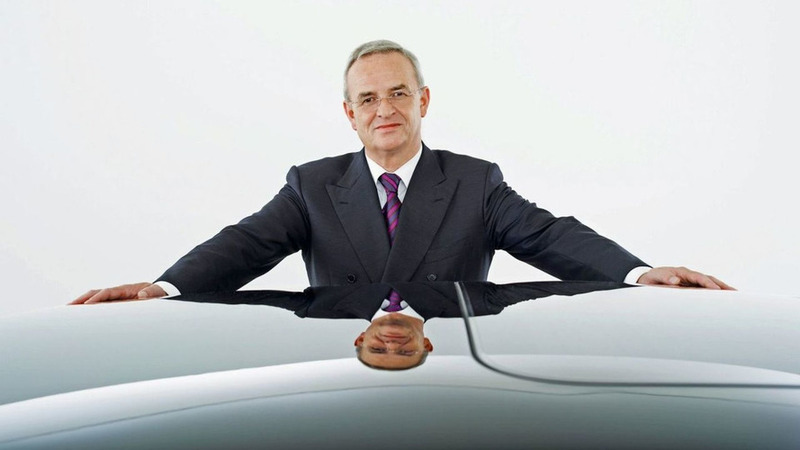 VW CEO Martin Winterkorn is wasting no time in coming up with huge plans for the Porsche brand. VW and Porsche recently announced a deal in which the two automakers would merge into a single, massive automotive business. First off, Winterkorn wants to raise Porsche's volume, and raise it by a lot. Porsche sold about 100,000 units in its last fiscal year but stands to see a drop in the current one due to the economic crisis that has hit premium automakers pretty hard. Winterkorn has said that he wants the Porsche brand to be doling out 150,000 units a year by 2013. And where would all those extra sales come from? It would definitely have to be from lower-priced, more mass appealing products and VW plans to add three new models to the Porsche lineup in order to do that. It is too early for any detailed sketches of what models Porsche would build. But VW has spoken on what kind of products Porsche should bring to the marketplace. One would be a vehicle slated below Porsche's current entry-level model the Boxster. A second could be a "baby brother" to the Cayenne, or a Porsche variant on the VW Tiguan. Although, VW has promised it would not water-down the Porsche name with too much Volkswagen content. These would be models that remain true to the promise of the brand. Such a model may already be in development by Porsche and Audi, although the brands have denied up to now that any such vehicle was in the works. Lastly, there would be a variation on the new Panamera. Hard to imagine what that would look like, except to speculate that Porsche may want to field a less expensive sedan onto the market to compete more directly against BMW and Mercedes-Benz.